I hope you are all well and training is going great! It’s been a while since our last update, but there’s been a lot going on. 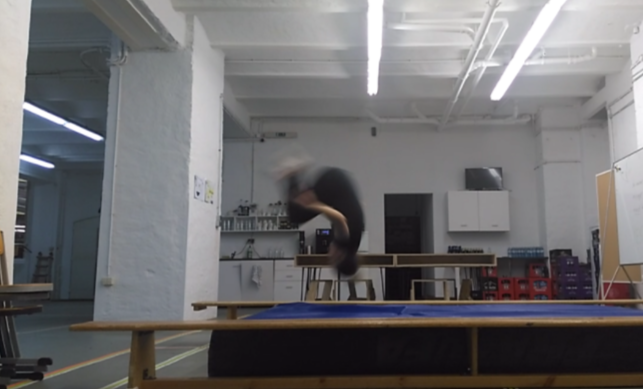 Hence here is a rundown on what we have been up to on our journey to build a platform & technology to make learning bodyweight and movement disciplines safe and fun for everyone! App Development is right on track! The team has been working hard on the app. We’ve divided the development into 4 parts including Onboarding & Assessment, Workouts, Moves and Other. We’re almost done with the onboarding and assessment, and we’re right on schedule to have the app released by the end of the year. I also managed to visit our front-end team HQ based in Warsaw and we had a good laugh. Everyone is super excited about the app coming out. Last week for the first time we were able to download the app to test the first features: registration – it’s happening! Life in the most prominent Sports Tech Startup Accelerator! 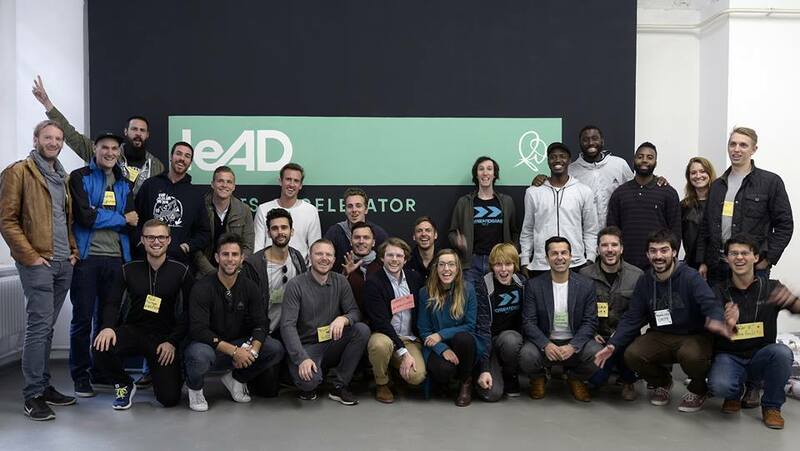 As some of you know, a few months ago we were chosen from thousands of startups to participate in the most prominent Sports Tech Accelerator: LeAD. 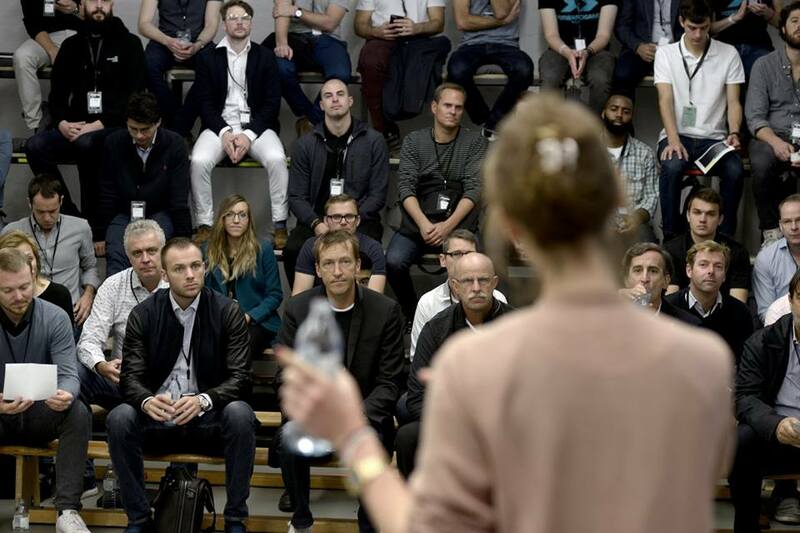 All 16 teams were selected as a startup that has the potential to change the face of sports on a global scale! 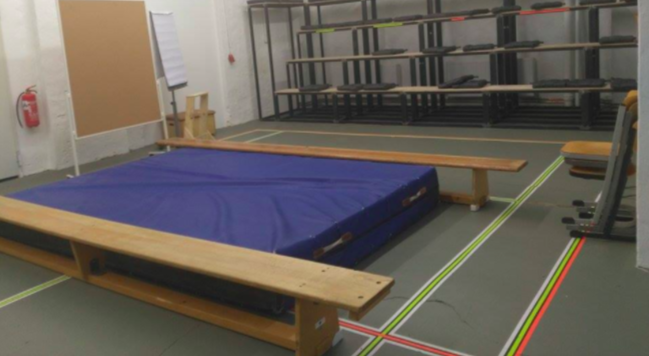 We are currently based in Berlin, being put through an intense program that will help us not only to ship and improve our product but to deliver on the vision of building the most advanced platform and technology that makes learning bodyweight movement disciplines easy, safe and fun. A picture of the current cohort with 16 amazing startups that are there to change the face of the fitness industry. 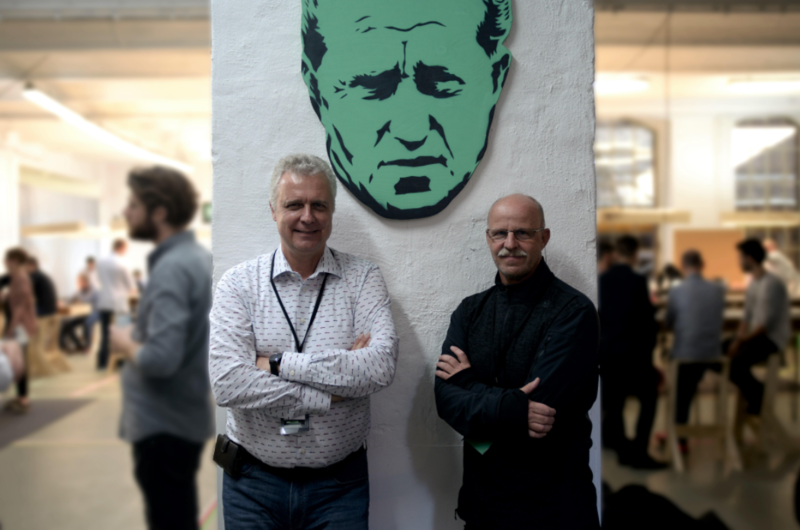 What’s special about this accelerator and one of many reasons we are excited to be here, is that it’s run by grandchildren of Adi Dassler – the legendary founder of Addidas brand. Horst and Klaus and not only amazing entrepreneurs, but they carry the legacy of his grandfather. LeAD is an amazing place for us to grow. On a daily basis, we are being advised by some of the most amazing executives from Redbull and Adidas, but last week the mentoring intensyfied..
Mentors days are 2 days when we meet with as many folks as possible to accelerate our progress. 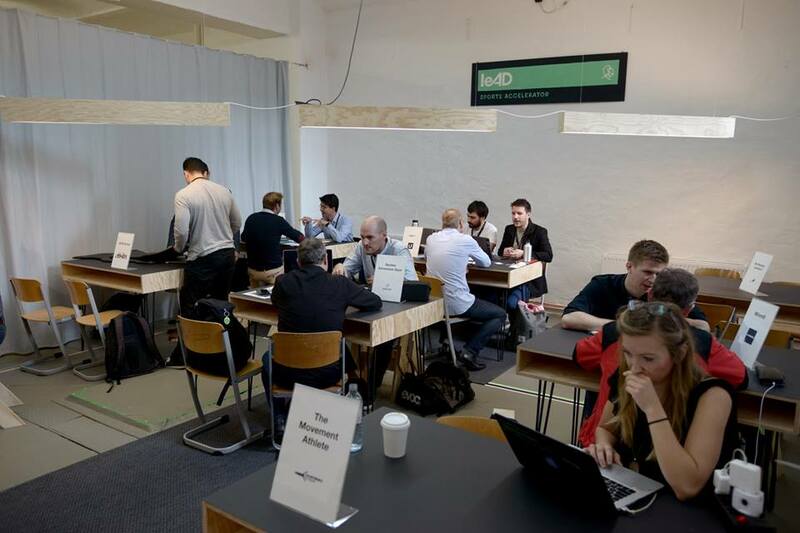 We had a pleasure of meeting many prolific mentors, investors and entrepreneurs across sports industry. It was great to see so many of them excited about what we are building, and hear feedback and ideas from some of the best out there. We talked to folks who led Redbull growth on the marketing side, sports scientists and investors. 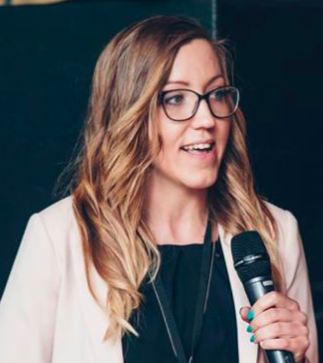 Some of the most interesting conversations we have had were around building out the assessment section of the app to try to create the most comprehensive personalised image of your body including mobility, flexibility, posture elements as well as injuries history. Having that information means that we can use advanced algorithms to create a training program that is truly personalised like nothing else out there. The other aspect that was talked about is creating an amazing community of athletes and trainers, gamyfication (both scheduled in the second app iteration) & expanding on different movement and bodyweight disciplines to create a platform to LEARN and EXPLORE our bodies. 22 meetings in two days – we all almost lost the voice – but it was so worth it!! 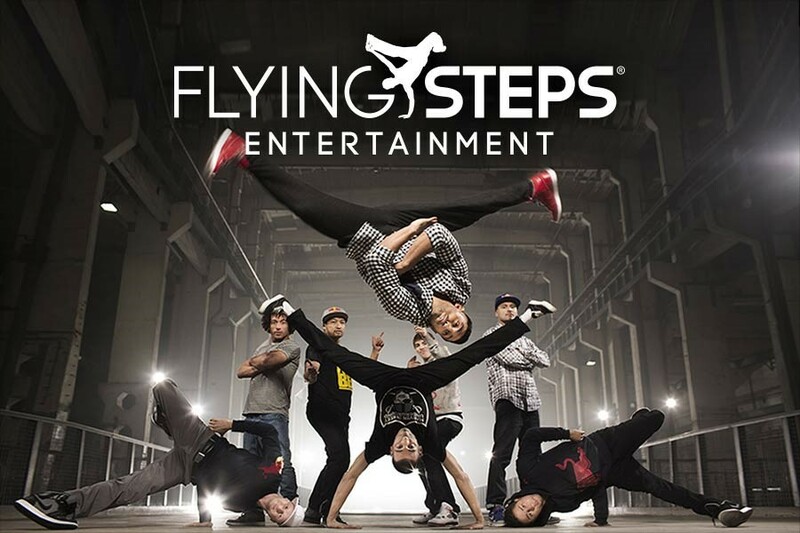 Apart from meetings we got to see Flying Steps Academy performance – these guys are amazing! We got sooo much positive feedback. The one below its just one of many! 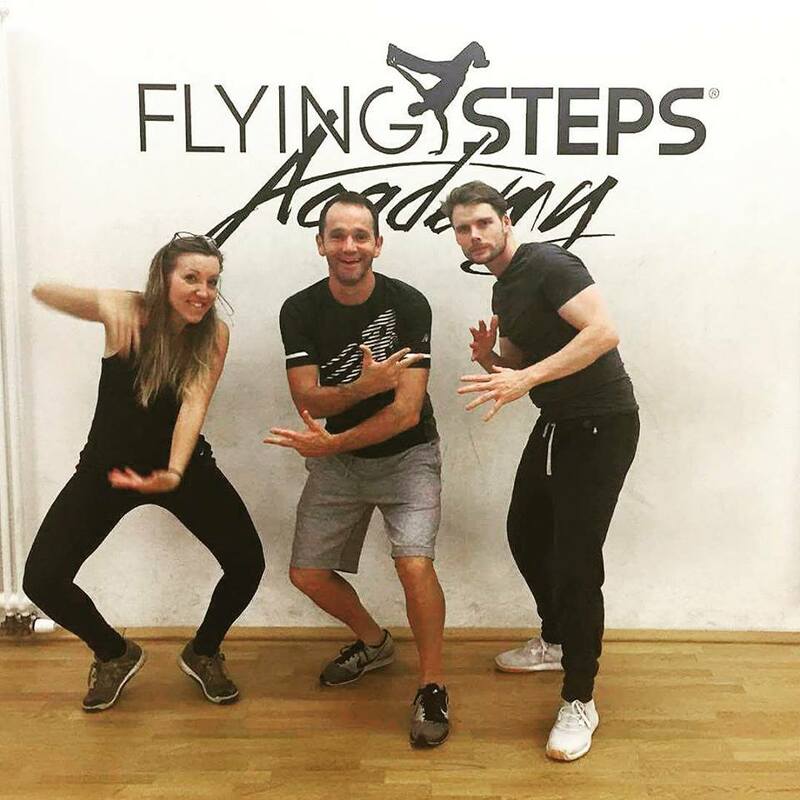 Our office is right next to the office from the legendary Flying Steps Academy – multiple world champions in breakdancing. It’s been an amazing inspiration to train with them and explore the world of breakdancing. Some of the shapes and moves none of us ever tried before. So much fun! 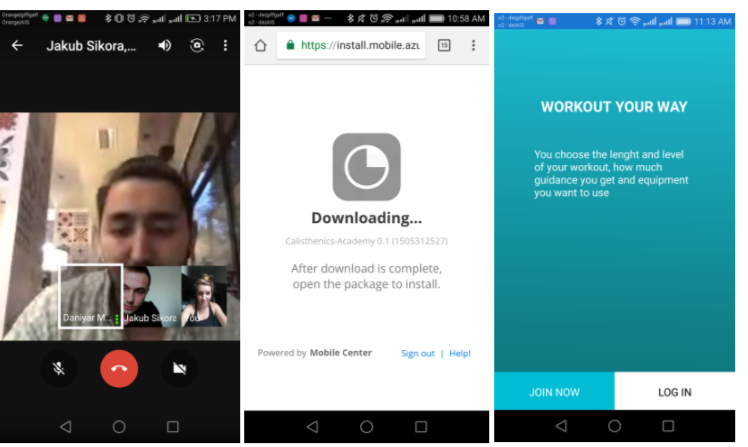 Maybe in the future we will be able to collaborate with them and bring some of their training inside of our app. Also… there’s a crash mat in the office. I’m not entirely sure what it’s doing there, but we’ve making the most out of it, practicing front and back flips, handstands and rolls. If you’re from or around Berlin – please come and say hi. If you’re not…. Our Instagram has been growing and we recently hit 10.5k followers. It’s becoming our home on social media – come and join us on Instagram. There are a ton of other exciting things happening over here. You can expect more info on the UX testing, as well as ambassador program in our next email. Till then – stay awesome, post in our Inner Circle Facebook group (or if you are not a customer our public FB group) with any questions/ ideas you have and let’s keep on moving. As usual, thank you for your ongoing support! None of it would be possible without you – our community and customers and we are committed to working with you to build an awesome product.